Sherry Novak's novel 'The Chick Sexer' will soon be released. 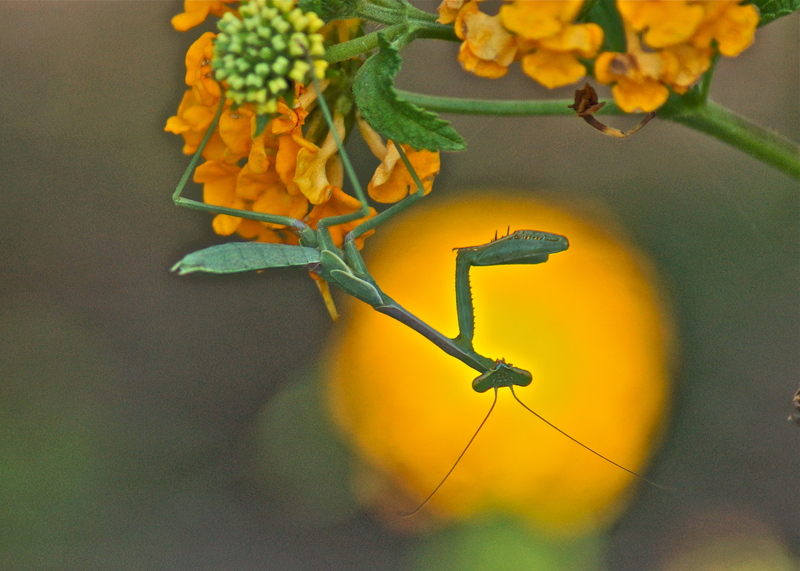 Beautiful photos, Sherry, and I enjoyed reading about the mantises. As kids, we used to find them once in a while on our farm. They were always such an interesting surprise because they are so unique-looking. Wonderful story, fabulous photos. You made me think about prayers/preyers. What a lovely Sunday you provided! Thanks, Sherry. 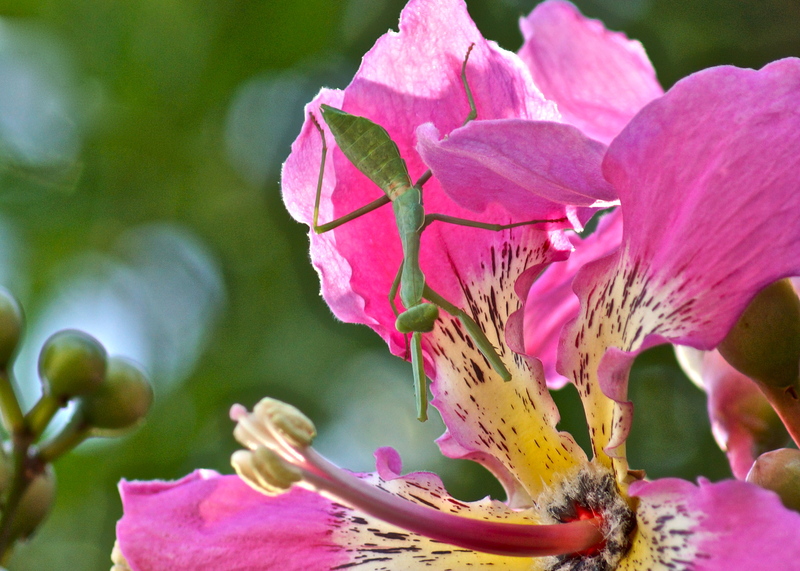 They really are “praying” mantis but often people misspell it. I don’t like bugs but you made me curious about these exotic beings. Plus they’re photogenic. They like having their picture taken. They turn & look at you. Now that’s a proper nickname for you SN. 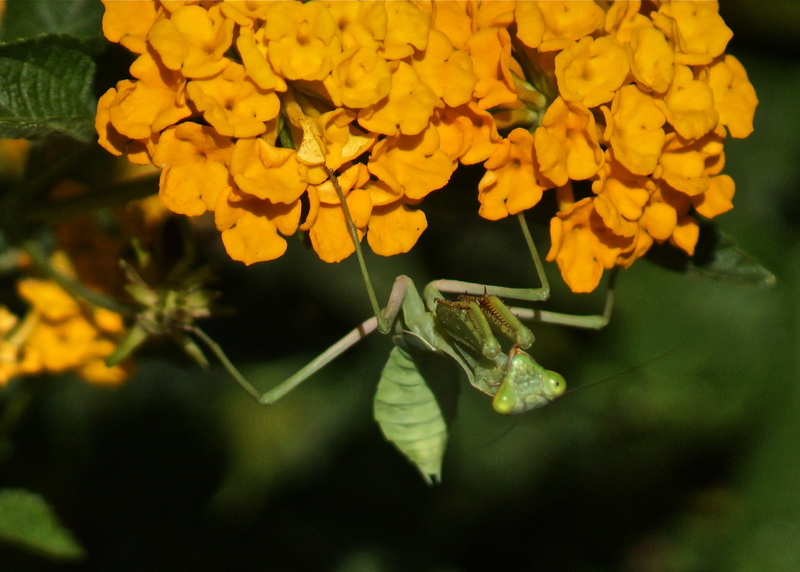 Soon, like you, I’m going to have to hunt for mantises and their likes for a quite famous bug project every 9th graders have to complete at my kids’ school. We feel like murderers after each kill. And I’ve heard of fits of sobbing when the kids witnessed their pinned bugs, supposedly dead, reawaken and struggle to get off the display board. Can’t wait to read The Chicken Sexer. Ha! It sounds like a horror movie. I feel sorry for the poor kids and the poor bugs!